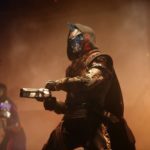 Destiny 2 is finally here and, here at GameSpace.com, we want to give you our first impressions of the game without any spoilers and release progressive updates as we discover more about what Bungie has delivered to us! 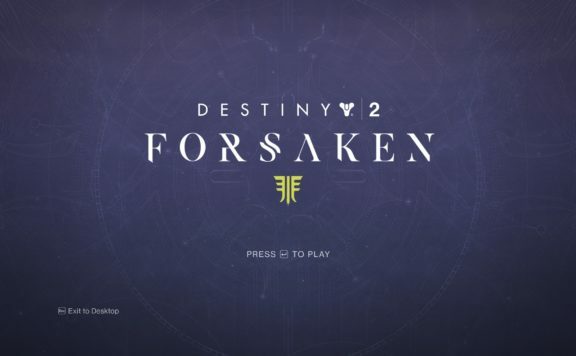 This is our Destiny 2 review in progress. Destiny 2 begins with what Destiny lacked: context. 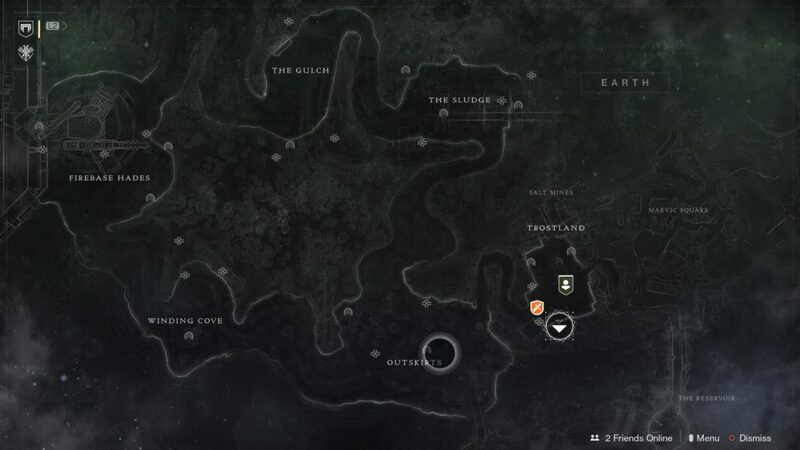 Whether you are new to Destiny or are a returning grizzled ancient of a Guardian, you can find your bearings pretty quickly. 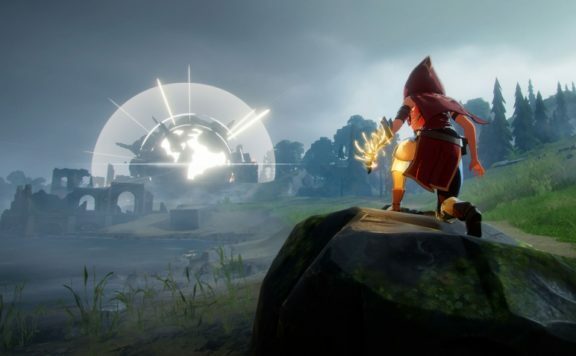 Immediately, we are thrown into the story, framed in by the re-introduction of main characters from the original game, what a Guardian is, and the overarching conflict that we will be dropped into. The threat feels far more present than it ever did before with our front row seat to the brutality of the Red Legion. The combat is as fluid as ever with excellent pacing. While the enemies I have encountered so far are familiar, it seems as though Bungie updated their AI. They added some new tricks to their behavior, making their actions feel more natural. Fallen Vandals get down on all six limbs and skitter in and out of combat (equal parts terrifying and incredible) while the more brutish Cabal take advantage of their combined strengths of heavy weaponry and melee power. 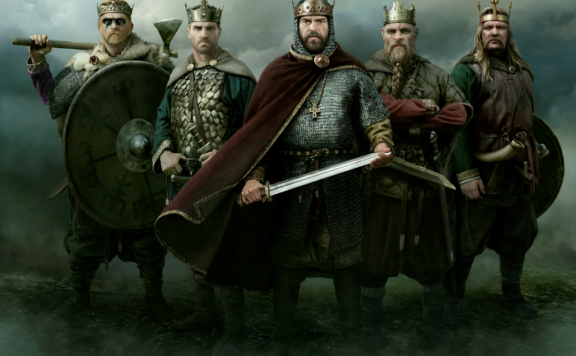 The story is told through cut-scenes, character interactions, and comm transmissions. Character interactions within these story elements give us a picture of who these people are and their place within the story. 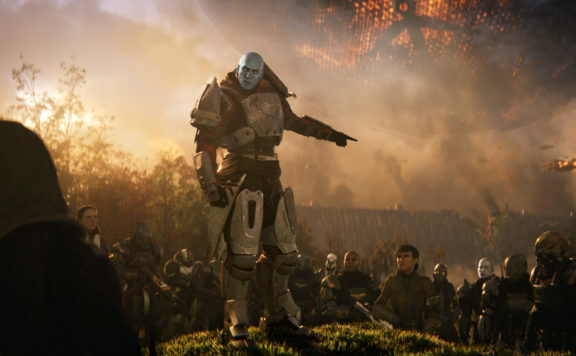 One of the major complaints about Destiny was the poor presentation of their story. 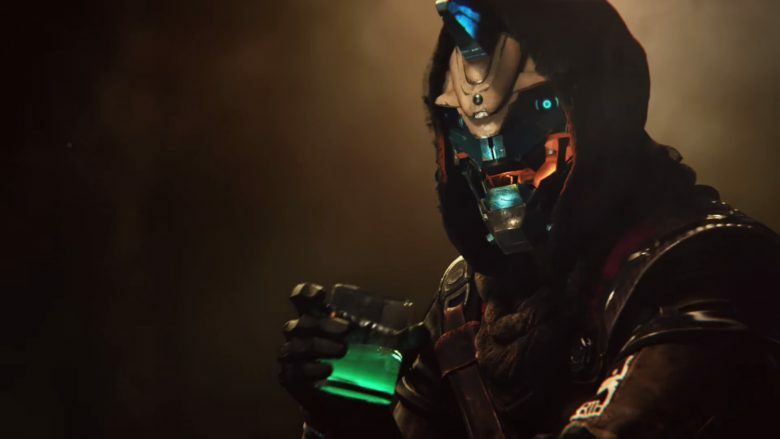 Bungie listened and, so far, it has been thoroughly engaging. I know what’s going on, I have a motivation and direction, and I don’t need to consult The Grimoire. The Director is the second greatest quality of life improvement to the game. It’s a mission tracker that shows you the region you are in and what missions are available. So, no more leaping back out to space for new missions and waiting on that pretty loading screen – you are right in the thick of it – mission after mission! Even missions that advance the story are seamlessly woven into the “open world” maps. The Director also shows you where Event Beacons are located and their specific timers. Public Events no longer occur at random but are activated by beacons. Once activated, a timer begins and the beacon emits an escalating tone as it approaches the start of an event. As you complete events and missions or unlock supply caches within a zone, you will receive a tokens to turn in for reputation with that zone’s leaders. There are also zone specific natural resources that can be turned in for reputation as well. Once you fill up the progression bar, you will receive a Legendary Engram. Each Legendary Engram has the possibility of dropping zone related gear – which you can browse at the faction representative. One small hitch with this system: it looks like, at this point, you can only collect them at level 20. Armor now has a more simplified stat system, using Mobility, Resilience, and Recovery as the modifiers for specific pieces of armor. 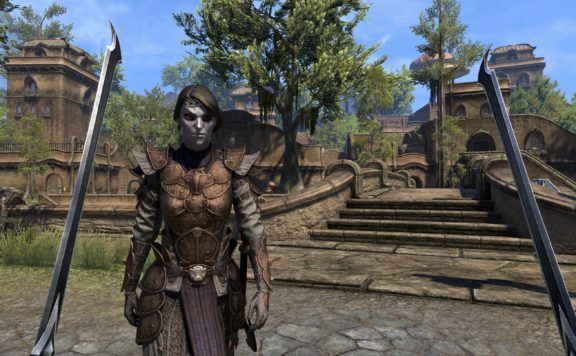 It also looks like gear modifications has been streamlined with a fancy shader system that works on individual pieces instead of your whole gear set. Engrams that you pick up in the field are instantly identified and, as long as you meet the level requirement, useable. The one caveat is with Exotic and Legendary Engrams. 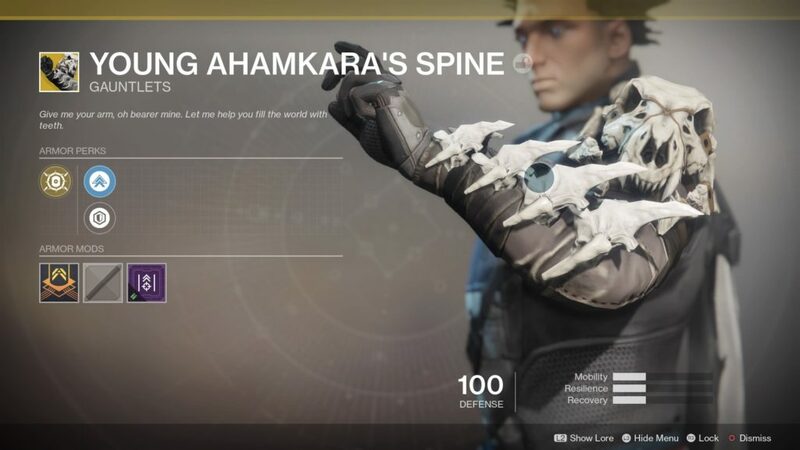 I was lucky enough to snag myself a sweet, sweet pair of Young Ahamkara’s Spine from an Exotic Engram, but they required a trip to the cryptarch to identify. These are some of my initial observations on Bungie’s Destiny 2. 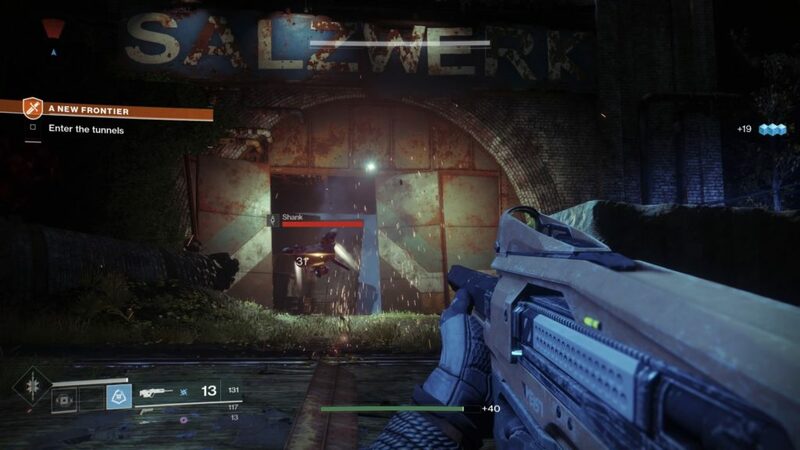 So far, it’s shaping into the game that Bungie envisioned from the beginning. It will be great to see how it evolves along the way. 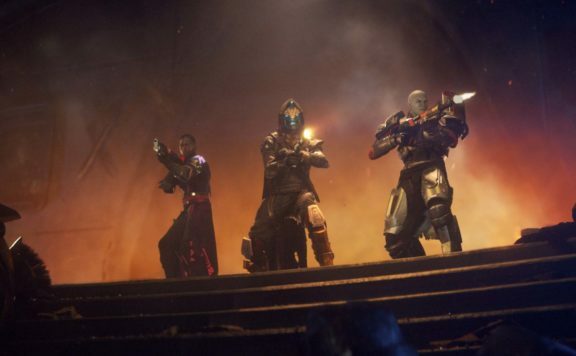 For more updates and reviews on Destiny 2, keep it locked in here at Gamespace.com. Until next time, I’ll see ya starside! Born in the heyday of mullets and the El Camino to a tech-foward family, Damien (a.k.a. Dame, PastorDame) quickly embraced the reality that “normal” is just a setting on a dryer. 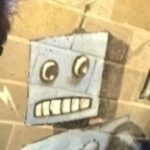 Damien is a pastor by trade and loves talking with anyone who is interested about life, God, and video games (in no particular order) - so, much so, that he and fellow MMORPG/GameSpace writer Matt Keith (Nexfury) create a podcast dedicated to that conversation. At the end of the day, Damien is a guy who loves his wife, his Mini Schnoodle, and crafting gourmet bowls of Mac N’ Cheese.